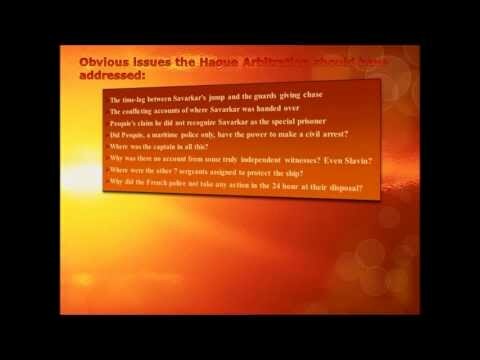 ← Savarkar: Ja Jhunja! Fight for our very own Motherland! Hi, Everyone! It is my intention to translate several anecdotes of Savarkar preserved by those who knew him well. 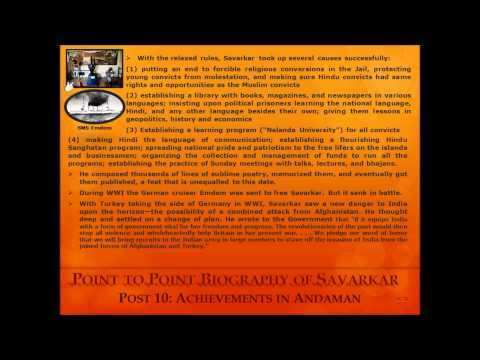 I consider it essential to do so to illustrate Savarkar fully to all. Fortunately, our family had the opportunity to form a close connection with such a great patriot like Savarkar. It was like this, the plague was rampant in 1924-25. 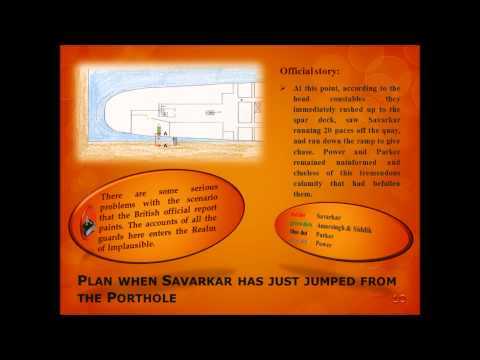 Savarkar got permission to stay in Nasik from June 24, but only for three months. Later on he was granted two more months extension. But after that he was ordered to return to Ratnagiri, plague notwithstanding. In November 1924 Savarkar was back in Ratnagiri and decided to live in the nearby Shirgaon to be away from plague-ridden areas. This incident took place somewhere around November 1924. Fearing Governmental wrath, no one was willing to take him in. In these circumstances, our father, Mr. Vishnupant Damle, invited him to be our guest. We lived in an old house with not many conveniences. We wondered how it would suit a patriot of Savarkar’s stature. But Savarkar saw our home and accepted our hospitality. At the time Savarkar was by himself. His wife being pregnant, he preferred that she stay in Satara. 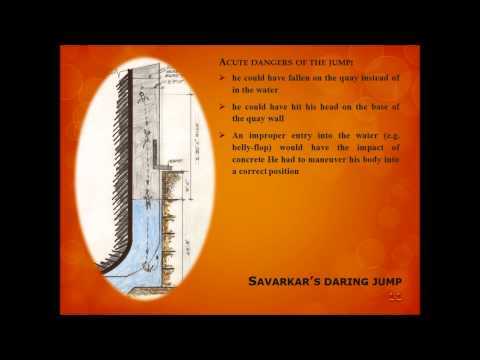 Once in our home, the room Savarkar picked for himself was about twelve feet long and seven feet wide. Actually, it was our rice storage shed—not very well-lit, with one door and a tiny window. And so, our father asked him, “Tatyasaheb, will this tiny room really serve your needs? It has just the door and barely a window! Not much sunlight comes in, either.” To this Savarkar replied, “Vishnupant, firstly, I am not ‘Tatyasaheb.’ If it makes you uncomfortable to call me just ‘Tatya,’ then do call me ‘Tatyarao.’ As for this room—my cell in Andaman was much smaller than this and dirty and dark to boot. That’s what I am used to; better not to forget the jail life already, anyway. 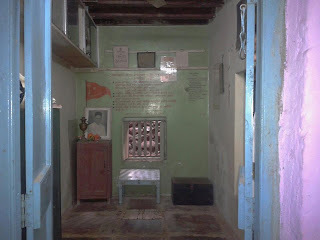 Later on, sitting on the floor of this very room, using his trunk as a desk, Savarkar wrote his book Hindupadpadshahi. 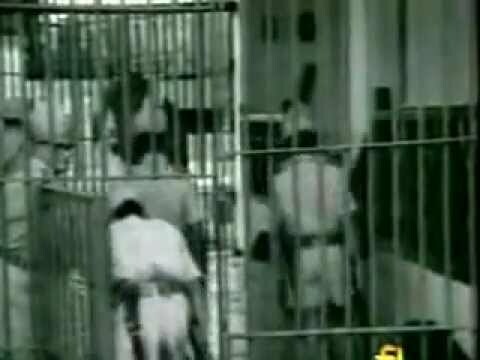 With this we got a very good idea how he did his valuable writing work in that dark and dingy cell in Andaman. 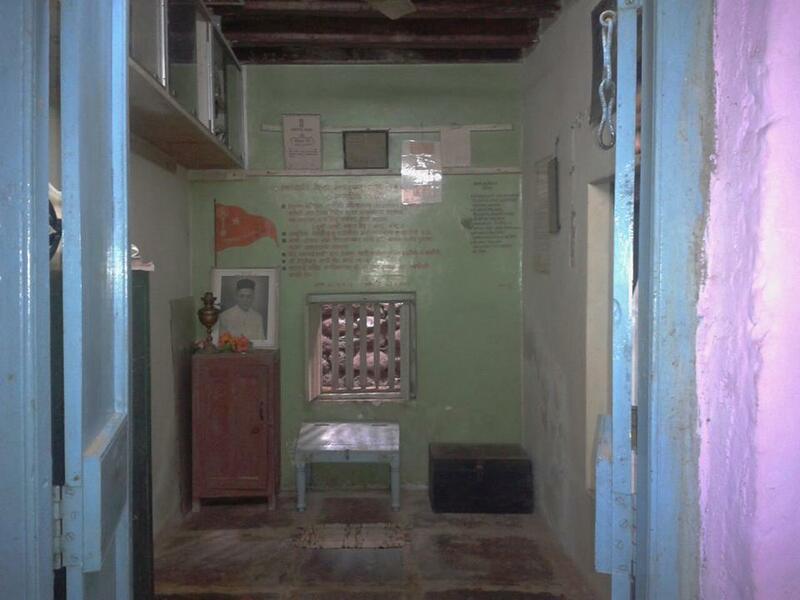 This room being blessed by Savarkar’s stay, we have preserved it as is till today.